Our AMAZING Dogeared Dads weighed in on what it means to be a father and the best parts of fatherhood. For their special day this year, we asked them to share their answers with us. Let’s see what they had to say! 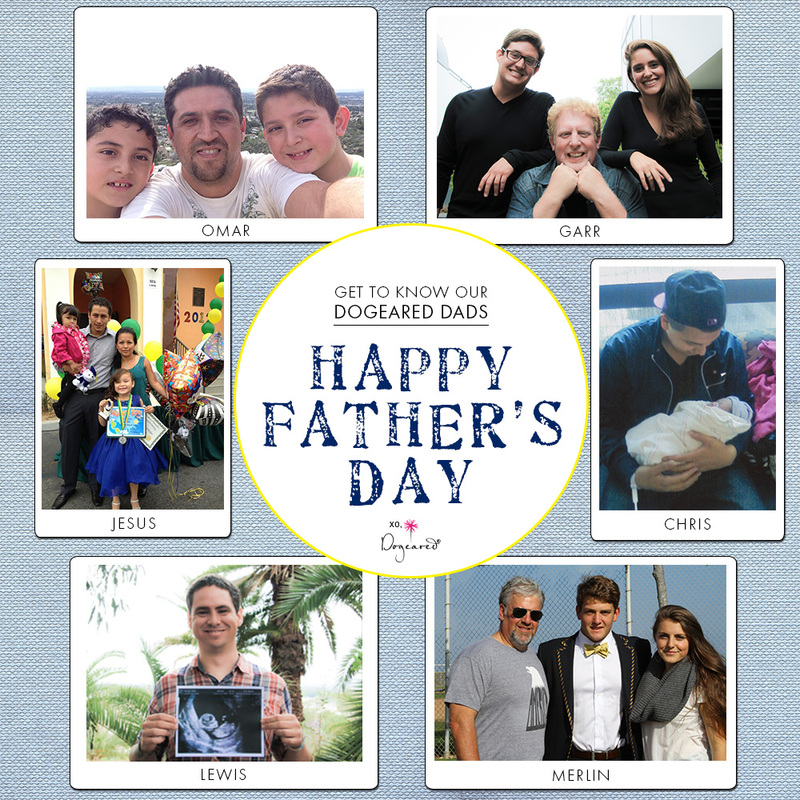 To our amazing Dogeared Dads and to yours, Happy Father’s Day!